Shared Cinematic Universes are all the rage these days. 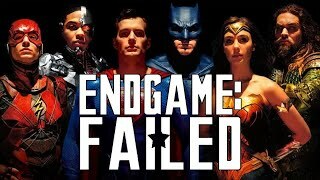 Marvel have built an interconnected franchise of blockbusters, Sony wanna do the same with Spider-Man, Universal are rebooting all their classic monsters as a sort of horror Avengers (beginning with the execrable Dracula Untold, so we'll see how that ends up), Transformers is apparently going to get even more spin-offs. Did you know, however, that The Fast And The Furious actually have all these mega-franchises beat? Not only because of its many sequels, complex continuity and all those short films which fill in the bits between instalments, but also because it links up with a totally different car-based movie series. Yep, despite the wild differences in tone (not to mention production studio), The Fast And The Furious apparently takes place in the same universe as Herbie. As in, Disney's series about a semi-anthropomorphic VW beetle. 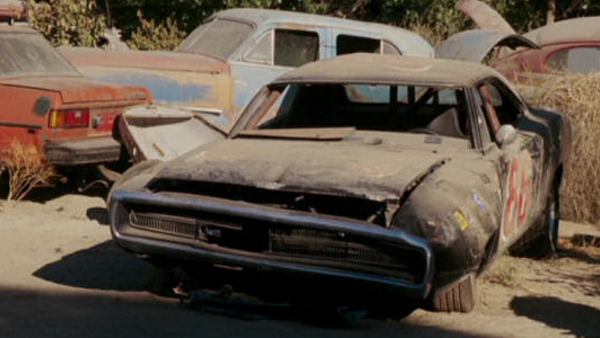 Dom's Dodge Charger appears in a scrap yard in the Lindsay Lohan-starring Herbie: Fully Loaded, anyway. Yes, the actual one used in the first film.